Keep repair shops organized and productive with functional, space-efficient LISTA solutions. 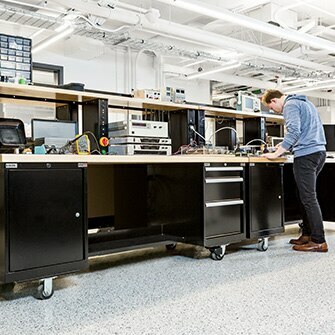 Successful repair shops rely on LISTA® for flexible, productivity-enhancing workbenches and work-in-progress storage that help boost efficiency while saving valuable space. 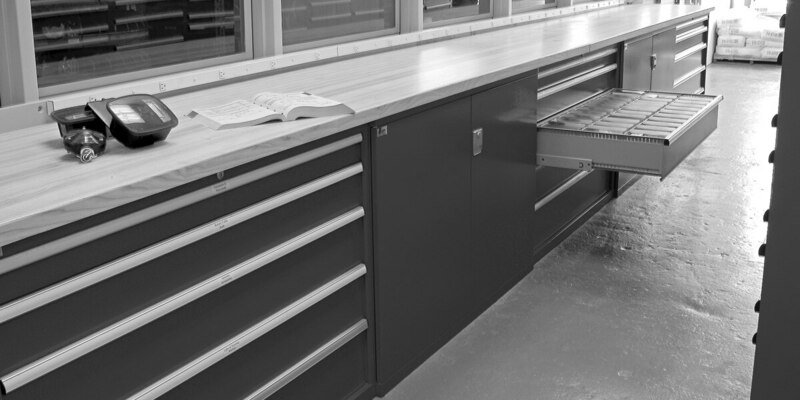 Our ergonomically designed repair workbenches and heavy-duty Storage Wall System provide repair shop professionals with the comfort, organization, and space they need to work more efficiently, effectively, and comfortably. When the Genesee vehicle maintenance department relocated to a new facility, it looked to LISTA® for solutions. Our Storage Wall® System became the hero in a dramatic transformation that helped double the department's storage capacity.